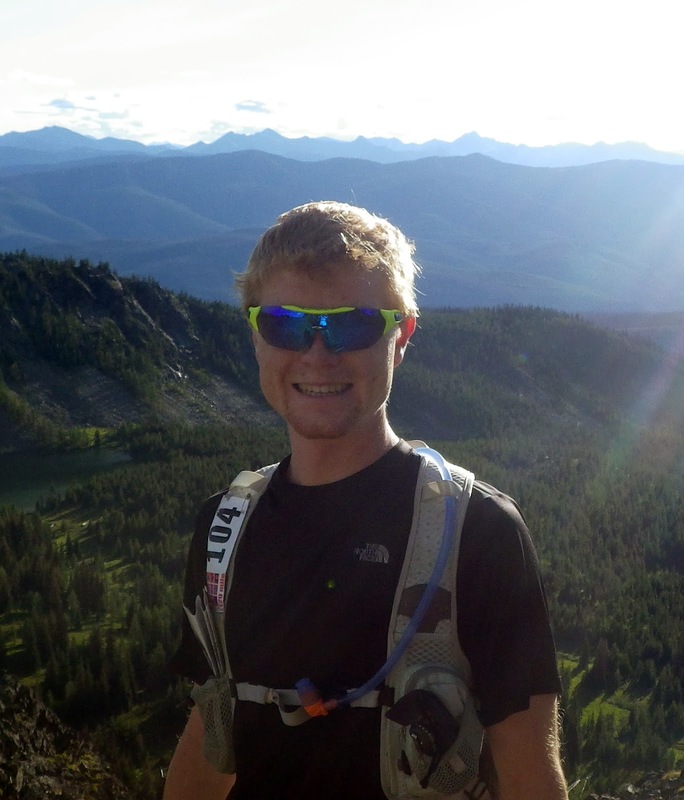 The Trail Effect blog is dedicated to the trail running and outdoor adventures of Chris, Jenna, and now Steve! You'll find race reports, gear reviews, epic adventures and running tips to help you run and be your best! Welcome to The Trail Effect! A dedication to the wonderful world of running, with the added fun of hiking, snowshoeing and backpacking adventures! trail race in Manning Park BC. My name's Chris and I'm an addict - a running addict. I currently live in Vancouver BC, I'm 22 years old and I just recently graduated from The University of British Columbia. This year I'm working as a research assistant in a biomechanics lab at the university, putting my science degree to good use. My work mostly involves motion and gait analysis for people with osteoarthritis, stroke, patellofemoral pain or hip impingement. It's definitely one of the coolest jobs since we use pretty much the same system as game designers like EA sports, and the result is a useful treatment for that condition. As for running, I've been doing it competitively since I was in elementary - almost two-thirds of my life! That sounds kind of scary when I say it that way... Nonetheless, I'm still enjoying it as much as ever, if not more! I ran my first marathon in 2008 in preparation for my first Ironman Canada race in 2009. I ended up being the youngest to do it (Ironman) that year and ended doing fairly well so I came back to do it in 2011. After IMC, I started really getting into running and trail running specifically. Starting with the Phantom 19km Trail Race in 2011, I progressed to the DirtyDuo 50km in 2012 and have since completed the 2013 Vancouver100 and 2013 FatDog 120mile Trail Race. Without a doubt, my favourite part of running trails is the freedom I feel while doing it. I'm able to truly get lost in the beauty of the surroundings as well as my own thoughts. Plus I get to see so many interesting places and meet tons of fantastic people. In the coming weeks I hope to post a couple of long-overdue race reports for FatDog and Around the Lake Give'r Take as well last weekend's Phantom race. I'll also likely be posting a review of some Hillsound Trail Crampon Ultra's that I got as a result of a draw prize at the Phantom race. Over the coming year I hope to detail my training, specifically for FatDog 2014. If you ever have an idea or suggestion for a post please feel free to comment either here or on our Facebook page. What is your favourite time to run?